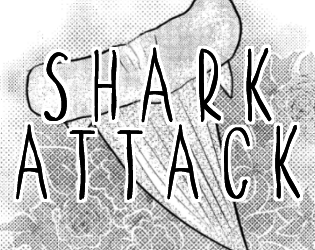 Shark Attack is a short 7 page zine discussing "shark attacks" and offering a very simple way to start helping with shark conservation--just by changing the way you talk about them! This adorable educational comic is a great way to introduce people (especially kids!) to shark conservation.